The Aspire Switch 12 is a versatile 12.5â€ 5-in-1 product with a detachable wireless keyboard that can be used as a laptop, tablet with or without keyboard, or desktop PC via its 5 modes (notebook, pad, display, tent and desktop). 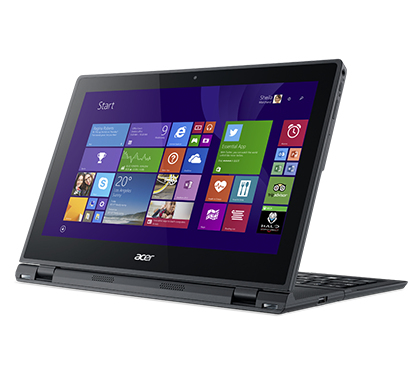 The Aspire Switch 12 also gives you powerful computing, responsive graphics and cool-running low power consumption with Windows 8.1 and new IntelÂ® Coreâ„¢ M processor. The centrepiece of the Aspire Switch 12 is its convertible multiple mode design that rolls five modes into one, making it more of a 5-in-1 than a 2-in-1. The five handy configurations include notebook, pad, display, tent and desktop modes, providing a mode for practically any need. 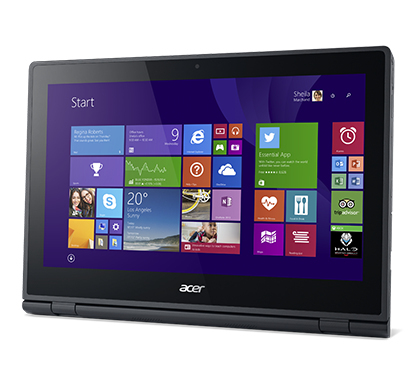 The IntelÂ® Coreâ„¢ M processor is a compelling combination of computing and display graphics power. It also incorporates several other advanced Intel technologies which together add up to a big advance in computing power and reduction in power consumption. With a big 12.5" screen, the Aspire Switch 12 sports a Full HD display with technologies that let you see everything clearly from almost any angle, with vivid colours and detail, even in bright sunlight. The highly responsive touch screen also has an effective anti-fingerprint treatment that greatly reduces unsightly smudges. The Aspire Switch 12â€™s distinctive kickstand design is at the core of its multi-mode capability, housing and functioning as the connector to the detachable keyboard which works as a connected keyboard in some modes and a wireless one in others. With several unique features, the Aspire Switch 12â€™s keyboard deserves a mention. In addition to offering full-size typing comfort and wireless capabilities, it has a built-in mouse stick in the middle, instead of a trackpad, providing a convenient pointing experience and space saving benefits. Designed for all-round durability, the Aspire Switch 12 uses next generation CorningÂ® GorillaÂ® Glass to protect the display and has a latch-less magnetic keyboard connector tab design for easy mode switching, while offering a sturdy mechanical connection. 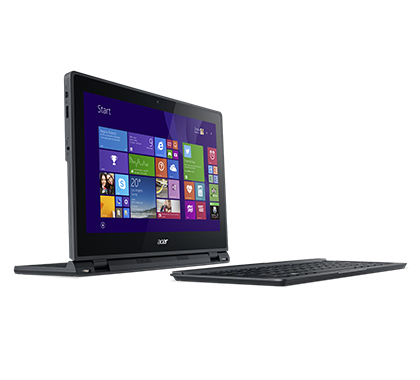 It also features a whisper quiet, fan-less design that complements the very low power consumption processor. 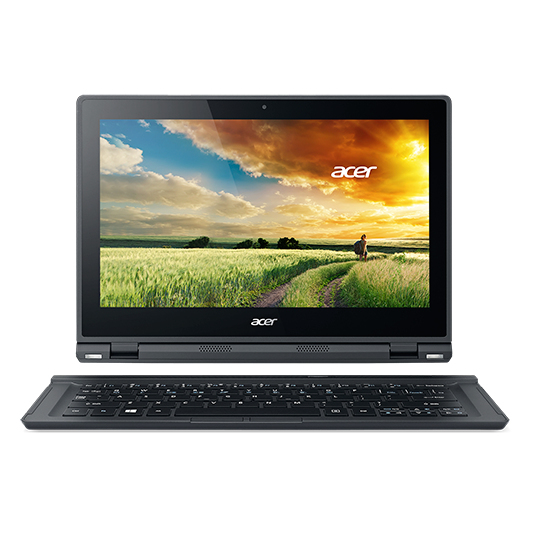 The optional Acer Active Pen1 adds another dimension to the Aspire Switch 12â€™s dynamic productivity features -- facilitating fast, precise input for writing, drawing or just plain doodling. Itâ€™s great for everything from annotating documents to making quick notes in your diary.